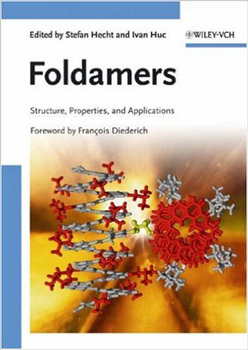 This truly comprehensive treatise of foldamers, from synthesis to applications in bio-, material-, and nanoscience is at once an introduction to the topic, while providing in-depth accounts on various aspects clearly aimed at the specialist. The book is clearly structured, with the first part concentrating on structure and foldamer design concepts, while the second part covers functional aspects from properties to applications. The international team of expert authors provides overviews of synthetic approaches as well as analytical techniques.